It’s quite a mouthful: Interlibrary Loan. But it would be wise to remember this phrase as it could be your new best friend! 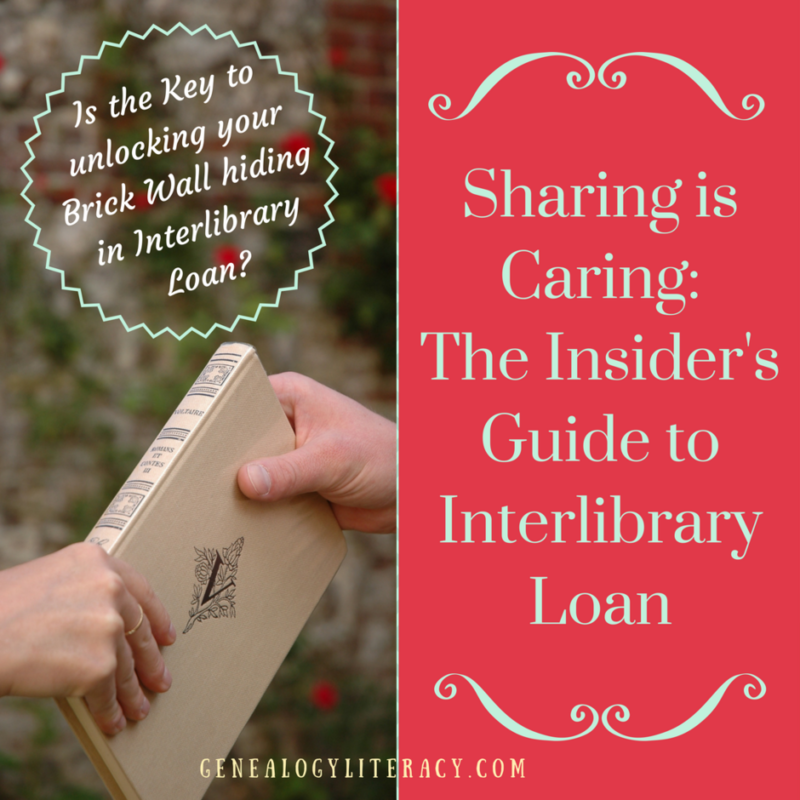 Depending on your local public library, Interlibrary Loan (ILL – sometimes known as Resource Sharing) may be a service that is promoted, simply extant, hidden, or not available – you may need to read the services fine print to learn about your library’s ILL offerings. Most public libraries are eager to borrow the items you need for research, when feasible. 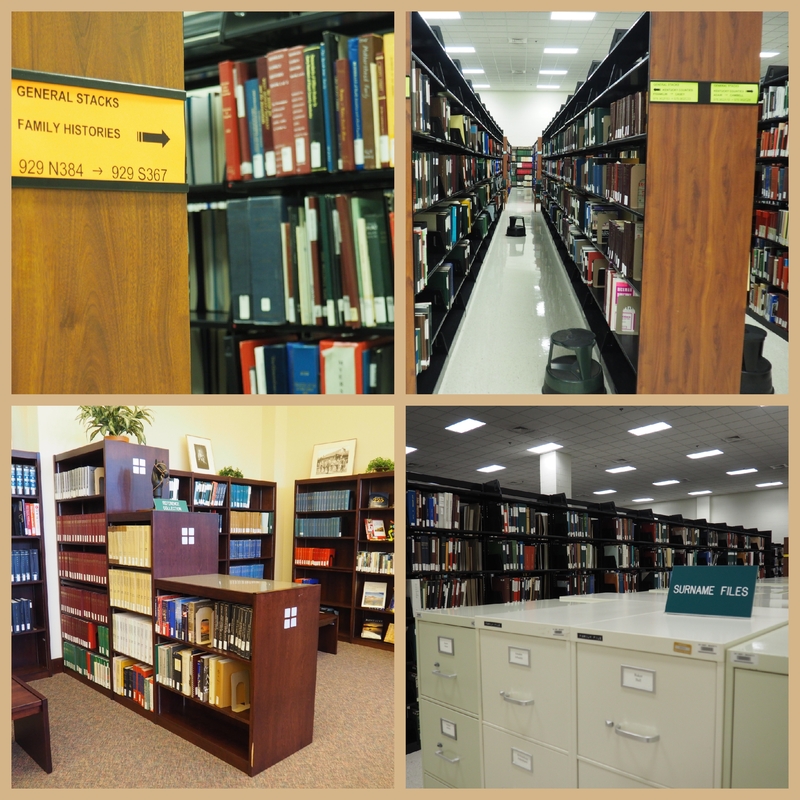 However, the research needs of the genealogist can be challenging for Interlibrary Loan services. Let’s explore the obstacles, tips and tricks of this underused, and often misunderstood service. In a nutshell, this is a networked loan program between libraries, allowing patrons to borrow from outside collections. Most of these libraries are connected electronically through their membership in OCLC: Online Computer Library Center – which also happens to run WorldCat, the world’s largest library catalog. Tip #1: Remember these terms: Borrower and Lender. They are exactly as they sound, but the Borrower is not you – you are the patron or customer and the library borrowing on your behalf is the Borrower. The lending library is the Lender. Contrary to perceptions, the ILL transaction is a contract between the two libraries – NOT between the patron and the lending library. This way, both parties agree to certain standards during the transaction, even if things get damaged or lost in the mail, there is already a protocol in place to resolve the situation. Does the library charge a fee to loan? Are there special use restrictions? Is the item an article? – Articles are also available through this type of service. Tip #2: You can be proactive in determining the likelihood of your ILL success. When using WorldCat to look for your needed title or article, you can make note of a couple of things for your librarian: The OCLC number, which can be found in the details section of the book record in OCLC – this will ensure that they borrow the exact edition you have found. Also, read the fine print: Is this an e-book edition, or an archival item? 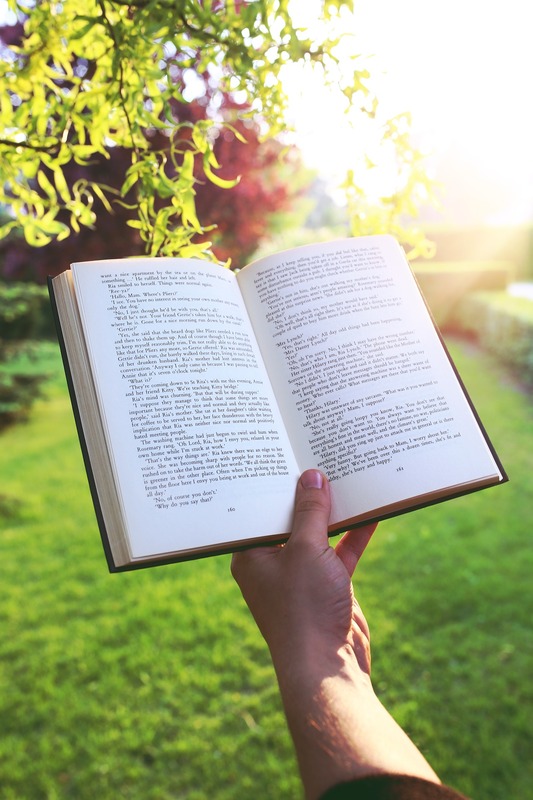 (Look for a print edition of your needed title as these are best for ILL – except in cases of e-resource agreements between certain libraries) Neither may be able to be borrowed, but if you are desperate, you can discuss photocopy options with your librarian. This program may be free for you, but depending on the location of the needed item, you may incur some fees. Many libraries belong to nearby or specialty networks that agree to free loans under reciprocal agreements. Sometimes, articles are included, but sometimes they are only supplied for a fee. So, be prepared for a fee structure running from free to about $20.00 per transaction. Tip #3: Ask about ILL fees prior to submitting a request. For some libraries, they have decided to offer ILL services at no cost to the patron. Others provide this service for free IF they can borrow from a free lender. If they can only find your item through a fee-based lender, they may pass the charge on to you – it is safer to ask about their fee policies prior to submitting an order. This is the bad news about ILL. We genealogists are usually on the hunt for obscure material. What exactly falls under the term “obscure”? Microfilm, family histories, local histories, archival/manuscripts or rare books. These items have a high chance of falling under “restricted” material. You can – but not always. This is just a word of caution to be realistic in your expectations. While libraries are in the information providing business, many of them are also in the preservation business. Your natural inclination may be to argue that since you can’t get this information elsewhere, they should be willing to provide it. (Trust me, I’ve heard this argument more times than I care to count.) But think about it, if there is only one or two copies in existence, why endanger the item by placing it in a mail service where it could get lost? – As in, FOREVER, so that no one sees it ever again! Depending on the number of copies available worldwide, preservation can sometimes outweigh access – just be prepared for that scenario. Tip #4: What to do if your material falls under this category? 1. Look for a copy to purchase online, through Amazon, Ebay, or the librarian’s friend: Bookfinder.com. 2. Look at the description of the book, is it small or really large? Does it have an index so that you can request look-ups or copies of certain pages? If archival, does it have a Finding Aid to help you identify the portions you would like photocopied? Many libraries are willing to copy portions of restricted material, because, after all, they still enjoy providing access to information. 3. Look at the publication year, is it old enough to be in the public domain and may have been digitized in its entirety through Google Books or the Internet Archive? Many of the older family and local histories are available for free download through these sites. Also, don’t forget to try the books section of FamilySearch. The above section was only meant as a caution – not to discourage. Regardless of what you find, ILL is a program in place to help patrons get the information they need – so use it! One of the really great uses for ILL is genealogy education and historical context study. Did you see a great new genealogy or history title out there that you’d like to use, but it’s just too expensive? Try ILL – the more recent titles (even recent local histories), owned by multiple libraries, have a high chance of being loaned out. 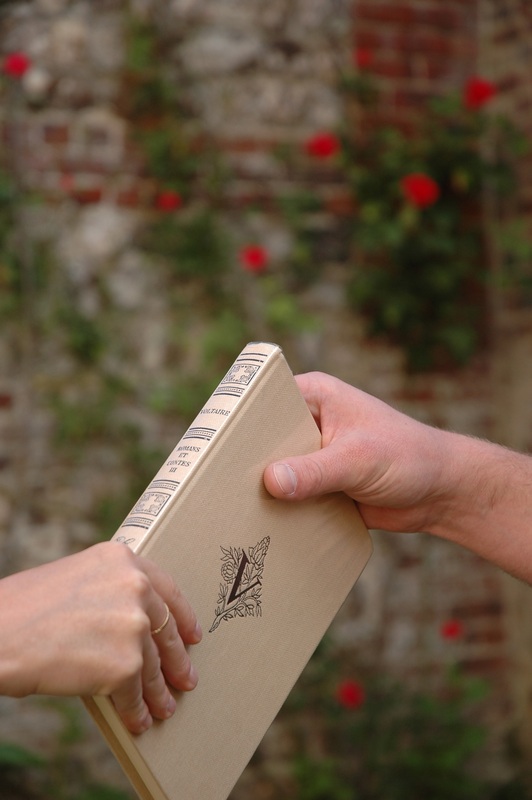 Tip #5: If you borrow a book through ILL, READ IT – and do not dawdle! ILL books will usually arrive with a generous loan period of around a month, but many do not allow renewals. So, get cracking on that title once it comes in! OK, I’m talking very small libraries. The ones so small that they do not pay for membership in OCLC. Since your method of requesting material began with a WorldCat search, just remember that not every library can afford membership in this service. If you find out that a smaller non-OCLC library owns the title you need, you can still ask your librarian about ILL. There is a paper form that can be used between the libraries for these types of transactions. Tip #6: So, you can’t find the title you need in WorldCat. Look at the title from a regional eye. Where was it published, and where is the subject material from? Then canvas the local area for smaller libraries and archives – they may have their own catalog – or, give them a call. You might be surprised at the number of small libraries “off the grid” that house those obscure titles and archives. As a state historical society library, our catalog is connected to OCLC. However, it was only recently that we began loaning our books. As a new option for access, we decided to loan out duplicate material, or material small enough that we could create a circulating copy. Much of our library still does not circulate, but we have a lot of duplicate local/county/family histories that just might be the key to your research. As for other state historical societies, it depends. I’ve seen some connected to their local universities for the service, or some that just do not loan at all. In those cases, you are encouraged to call and discuss photocopy options. As the Family Search microfilm lending program ended, we are resigned to waiting for digital copies of records. However, for many local newspapers, only a portion has been digitized through online databases. Multitudes await your use through the microfilm reader. Some libraries are great at lending these, but many are not. 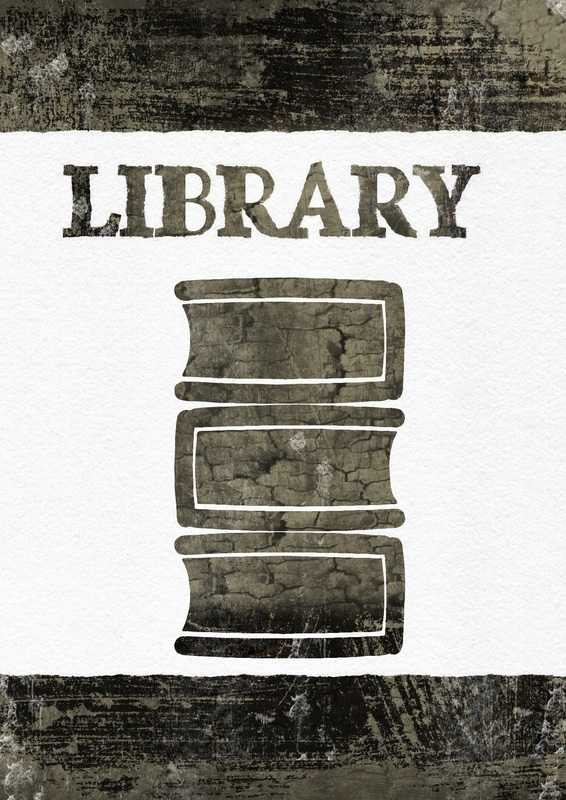 Different types of libraries, such as university libraries are much more eager to loan microfilm than public libraries – but don’t forget, all of these OCLC connected libraries loan to each other, regardless of library type – so, again, it’s well worth a try!